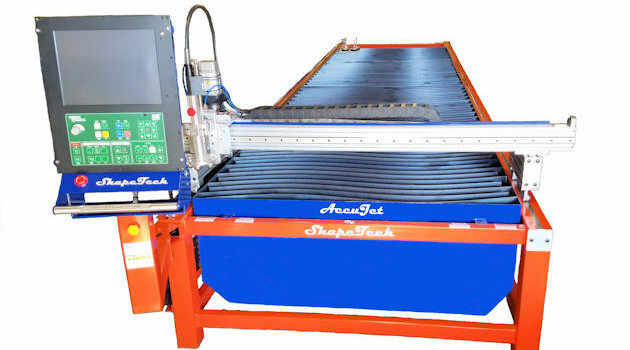 Welcome to a new shape in shape cutting technology with DACC Industries' line of shape cutting machines. 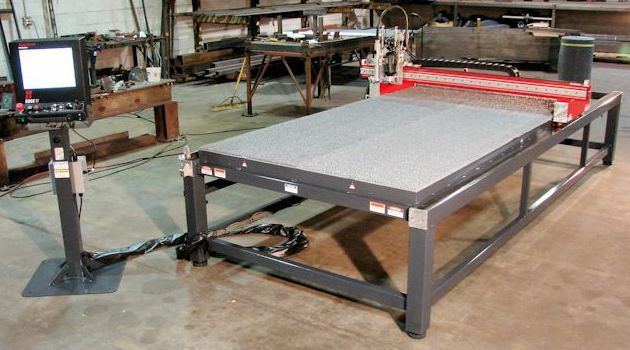 For over 20 years the engineers here at DACC Industries have brought innovation and versatility to the market of shape cutting machines including Plasma Cutting Machines, Oxy-Fuel Cutting machines, Water Jet Cutting Machines and Router Cutting machines. 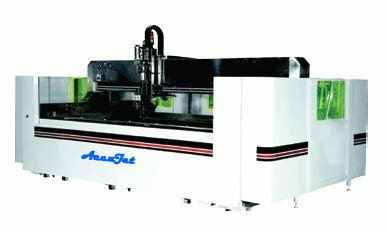 For so long the industry has allowed innovative electronic hardware to be the primary evolution in CNC technology. 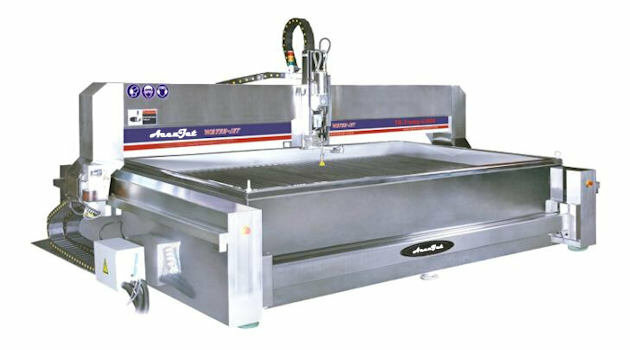 With the introduction of features like Smart Interface Console, Inset Rail System, Fixed Mirroring Positioning, A-Frame Design, and the only large Gantry Machine that leaves the work table open for loading and unloading materials by a fork-lift, DACC Industries has solidified its legacy of engineering, efficiency and craftsmanship in the manufacture of CNC Plasma Cutters and our line of CNC Oxy-Fuel, CNC Water Jet and CNC Router cutting machines. 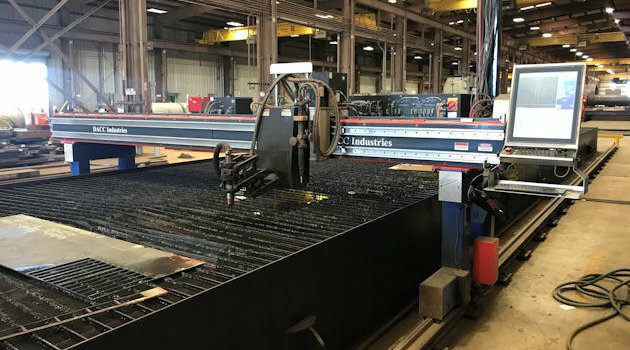 Leaders in innovations in the HVAC market as well, our ShapeTech division has brought the first true high speed CNC Plasma cutter with high speed acoustic liner cutting into production. 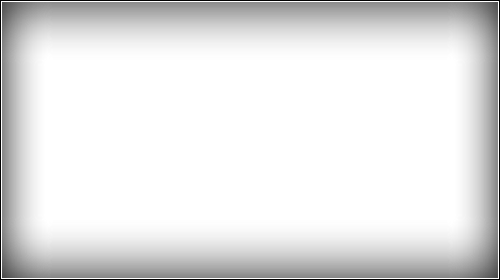 The design for these "jiggle proof" speedsters (2000 IPM traverse / 1000 IPM cutting) was inspired by you, the user. Given the current economy, manufacturers and fabricators are naturally cautious when considering capital expenditures. This is why our innovations in high speed cutting, lightweight gantry design, and our commitment to affordable pricing has profound implications for a company's ability to turn it's CNC Plasma cutter with liner cutting into a highly profitable piece of equipment. The engineering of our product is built on efficiency and ease of operation to streamline your labor requirements and ensure your quality and profitability remains consistent. 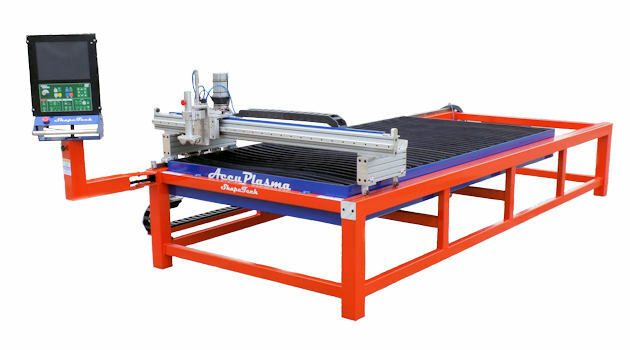 Our Plasma Cutting Machines can be fitted with High definition plasma to truly enhance your cutting efficiency. A precision cutting system extends consumables life by nearly 100 percent. 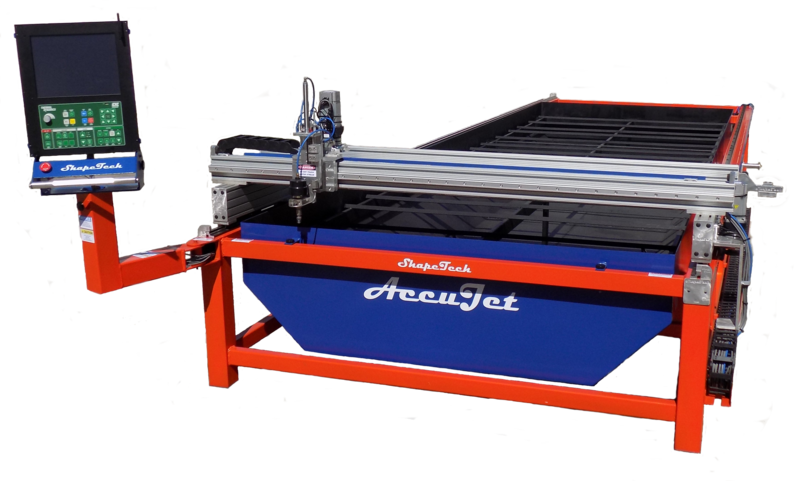 When cutting table utilization reaches a certain threshold, it makes good economic sense to step up to a dedicated automated plasma system that features a liquid-cooled torch and other advanced technology. In addition, controlling torch height at various phases of piercing (a responsive torch lifter) paired with a CNC is essential to preserve consumables life and ensure cut quality. 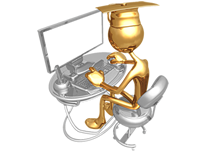 Our background as a service company has given us extensive insight into the needs of machine operators and owners. 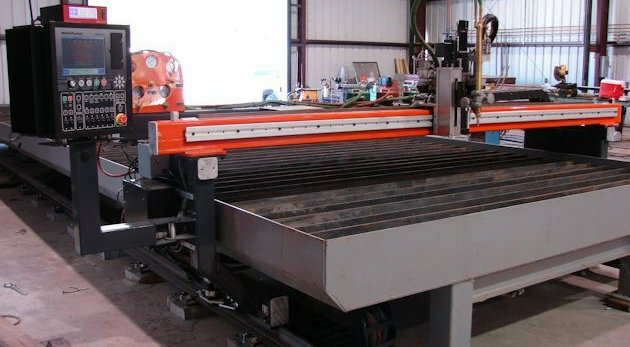 We are not just a manufacturing company who services their equipment, but a service company who manufactures high-volume precision cutting systems. 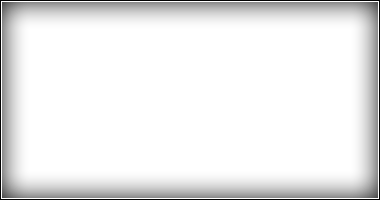 Conveniently located in Baton Rouge, Louisiana, now and in the future, DACC Industries stands as a valuable resource. 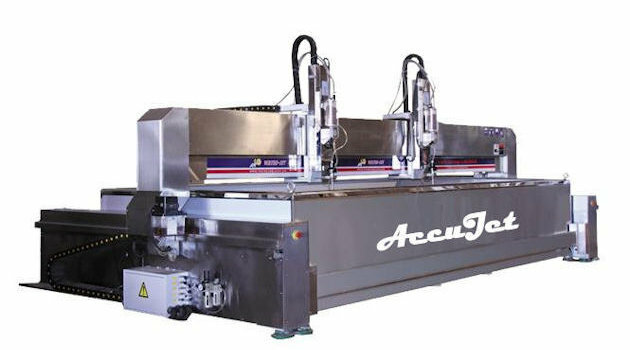 We have a lifetime commitment to develop, meet, and exceed the highest standards in the "Cutting Machine Industry". Whether you need Plasma, Oxy-Fuel, WaterJet, or any other "Special Tool Requirements", we have the ability to work with your small shop or a multi-national corporation. We can truly stand behind our service with confidence that ours are the best machines on the market.